McMaster gave Google Now as an example. The search giant’s mighty personal assistant interacts with the core of Android in a way third-party apps are not allowed to. Cyanogen plans to give such access to apps made by their partners. One example discussed was Yahoo’s Aviate launcher, which could benefit from such deep integration into the OS. of course, for that to become a reality, Yahoo would have to team up with Cyanogen, so for now that remains only an example. Furthermore, Cyanogen plans to “not be based on some derivative of Google in three to five years.” This means that the company plans to break away from Google Play services. The latter are unsurprisingly firmly controlled by the search giant. 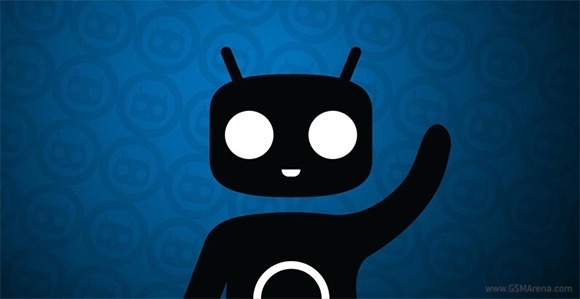 Cyanogen plans to break away from Google Play services by creating its own app store in collaboration with partners. The latter is expected to go live within 18 months. Overall, it appears that Cyanogen has more or less had it with Google and its control over Android. We are quite curious to find out if the small, yet ambitious company can materialize its bold plans. So far, only Amazon has somewhat managed to do so, though, it is worth noting, that the retail giant has considerably more resources than Cyanogen. Bro is it wise to buy Oneplus one gobal version now? I heard The CEO of Oneplus one will make their own android....Some of My friends are telling Me not to buy Oneplus One now I may face problems in future Im so confused Please Help Me Out!! !